Tubing, Wakeboarding, Waterskiing, OH MY! 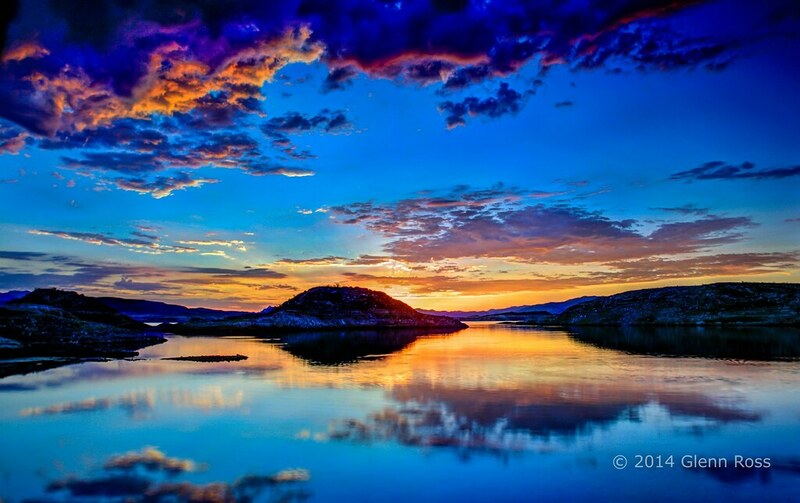 If you have a passion for spectacular views, the beauty of the natural world, and thoroughly enjoy water activities, you should visit Lake Mead. Hailed as the most diverse of all recreational areas within the United States, you will get to experience vibrant blue waters, striking landscapes, and will get to choose from a multitude of amazing and highly exciting activities. This recreational area is massive – spreading over an area of 1.5 million acres. Within this acreage, you will get to observe and experience massive mountains, colorful canyons, and vibrant valleys. 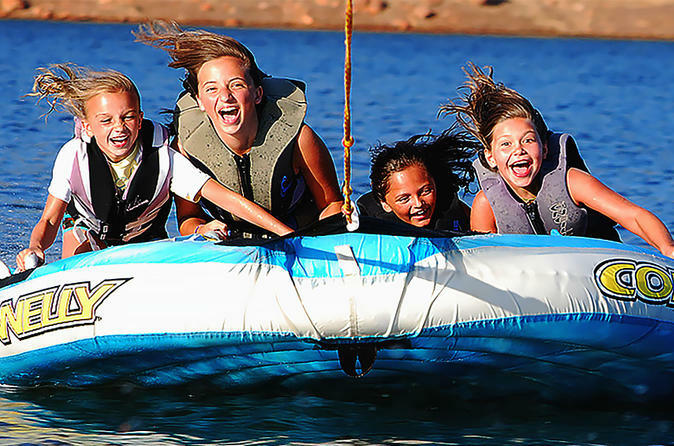 In recent years, the most exciting activities that may pursued in Lake Mead include tubing, wakeboarding, and waterskiing! 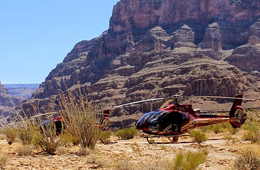 If you are ready to get that adrenaline pumping, continue reading to learn about an exciting tour package that will allow you to connect with your inner-adventurer! Lake Mead is a widely-visited region by those in the Las Vegas and Grand Canyon area. 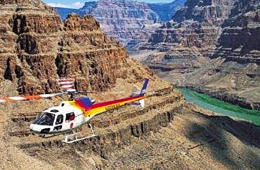 Oftentimes, it can be difficult to reach the destinations that you have an interest and indulge in the thrill-seeking adventures and activities that you want; however, now Grand Canyon Helicopter Tours is introducing a new private charter tour called the “Private Water Sports Package”. This particular package allows you to experience all of the fun and excitement that Lake Mead has to offer without the problems associated with overcrowding! You will find yourself submerged in more than just the water; there is the luxurious backdrop of the desert, the magnificent Hoover Dam, and splendid scenes that will capture your heart! While on your private tour, you will get to enjoy a varied selection of water activities. You may tube down through the lake, enjoy the rush of wakeboarding, participate in the adrenaline-pumping and exciting activity of kneeboarding, and you will even have the ability to waterski in one of the most beautiful destinations on earth. If you are a true thrill-seeker at heart, you will enjoy the fast fun, excitement, and spills associated with wakesurfing – a new and exciting water trending activity in the area. It does not matter if you are just getting your start in water activities or if you are advanced level in your skillset, you are sure to have an absolutely wonderful time! 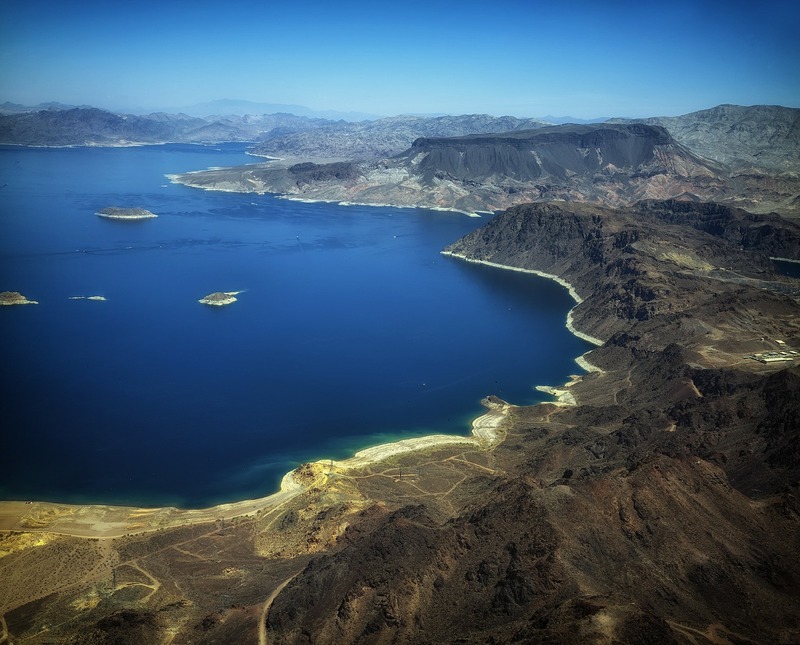 Lake Mead is more than just a water hotspot. It is surrounded by a beautiful and pristine environment. The Lake Mead Recreation Area is considered to be one of the largest water reservoirs within the nation. 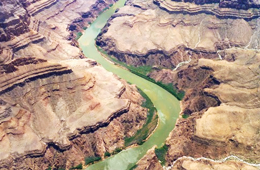 Situated right alongside of the Colorado River and perfectly created by the breathtaking Hoover Dam. It includes a multitude of shorelines covered in sand, immensely sharp and geometrically beautiful cliffs, really gorgeous covers of rock, and marinas that are hustling and bustling with activity. If you are ready to soak up all of the beauty of the lake and the observe the mystique of the desert, this tour is for you!